The most important day of your life deserves the perfect venue. The Old Swan & Minster Mill really is a stunner that will make your wedding day a truly unforgettable experience. An authentic country house hotel and inn situated in the heart of the Cotswolds, alongside the River Windrush that is surrounded by 65 acres of gardens, wildflower meadows and woodlands. 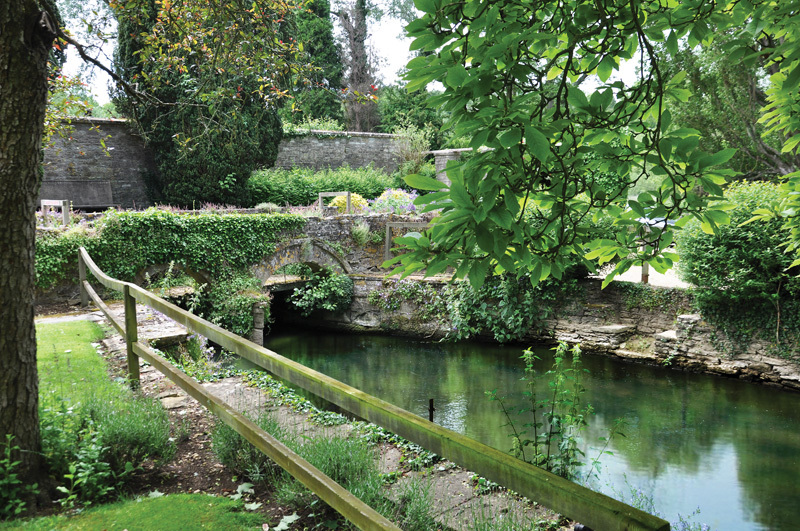 Enviably set in the most romantic gardens in England, it is hard to imagine a more idyllic and magical location for your wedding celebrations. For over thirty years, the de Savary Family have been renowned for creating some of the most unique and unforgettable hotel and club experiences around the world including Skibo Castle, St James Clubs internationally and over 30 others. 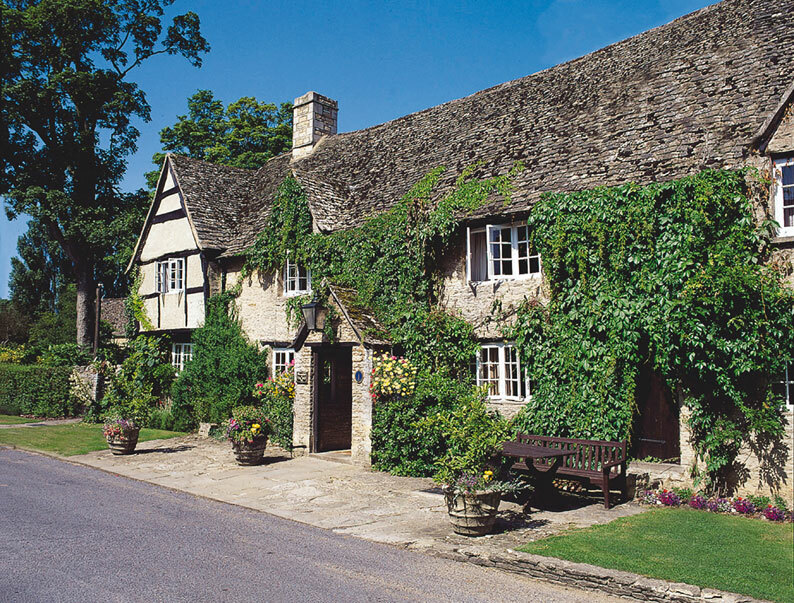 With an emphasis on lifestyle and ambiance, the Old Swan & Minster Mill is a feel-good, quintessentially English country house hotel and inn. 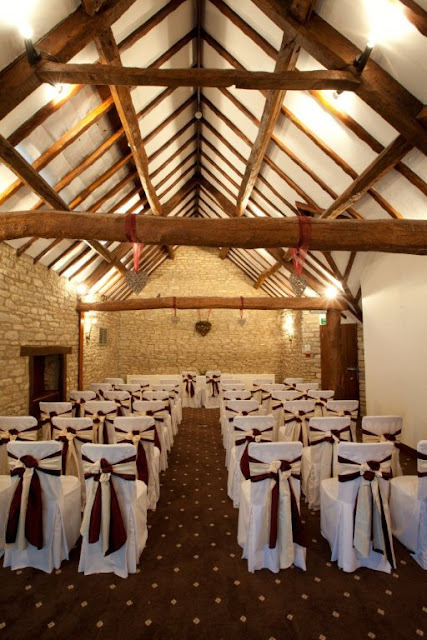 The Old Swan & Minster Mill can host your civil ceremony and wedding breakfast for up to 50 guests and an evening reception for up to 80 guests. 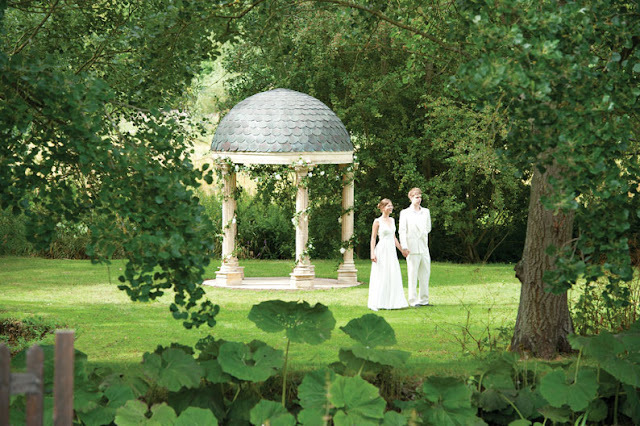 We can also host a marquee wedding for 120 guests in our magical gardens. 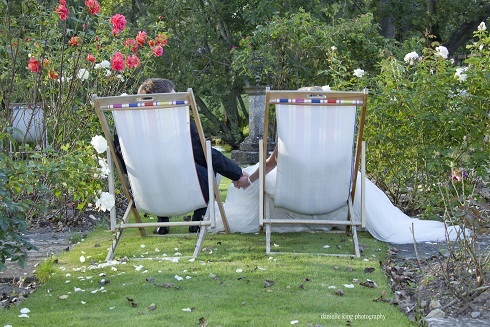 Begin your married life in the most romantic surroundings. 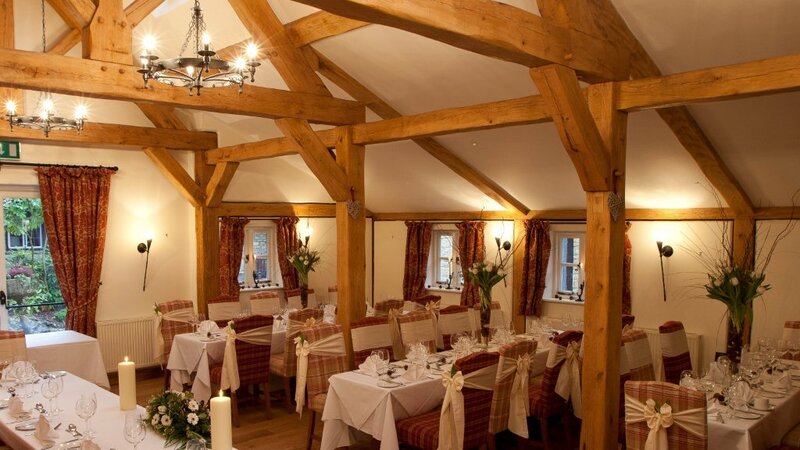 Your civil ceremony can take place in one of our beautiful, traditional function rooms such as the Oak Room or Barn. 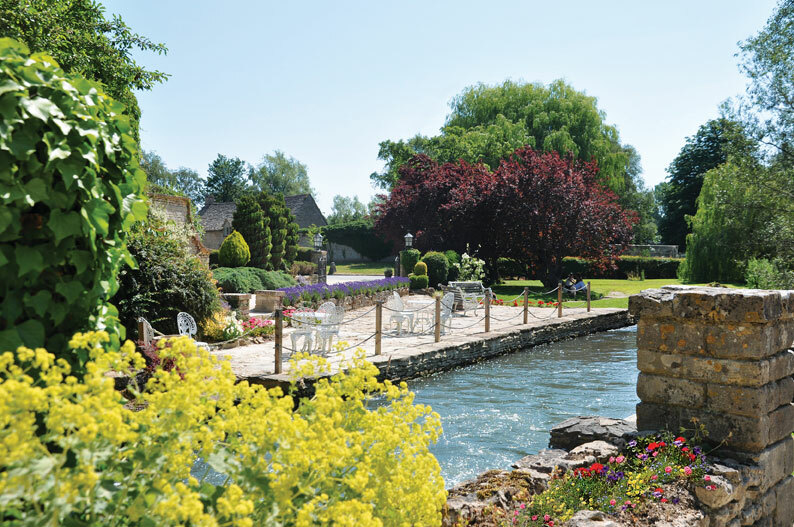 Alternatively, if you were interested in an outdoor ceremony we have our Garden Temple licensed which is situated alongside the river and framed by weeping willows; the perfect setting for your wedding ceremony. The celebration meal that follows will be hosted in the Old Swan’s Minster Room. 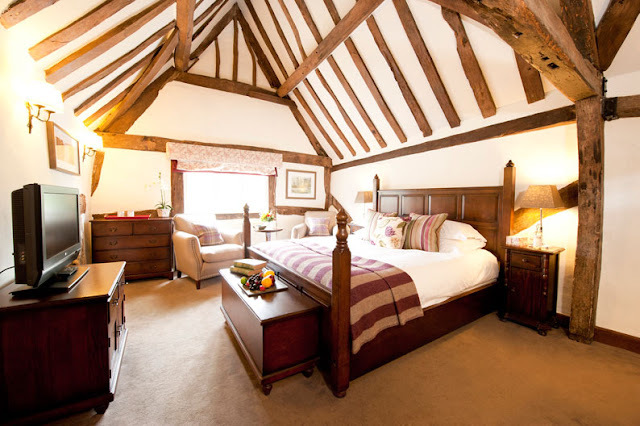 With lovely views of the gardens and French windows that open onto the garden terrace as well as a large inglenook fireplace which can be lit in the winter months to create a warm and cosy atmosphere. This dining room is the perfect spot to host your intimate celebration meal with family and friends. Afterwards guests can enjoy an evening reception in the Malthouse, with entertainment and drinks whilst overlooking the wildflower meadows and river. Or for a more intimate celebration an evening of drinks in the Minstrels Gallery can be organised. With 60 bedrooms all of your guests can stay in luxurious bedrooms in the Old Swan or Minster Mill. The following morning, we invite you to complete your celebration by planning a tree with us in our gardens. With the assistance of our Head Gardener, your choice from a selection of young trees will grow into a lasting reminder of your wedding celebrations at the Old Swan & Minster Mill. Besides offering the ultimate wedding experience, with unfaltering attention to detail and outstanding levels of service, guests will love the enchanting and romantic atmosphere of the Old Swan & Minster Mill. 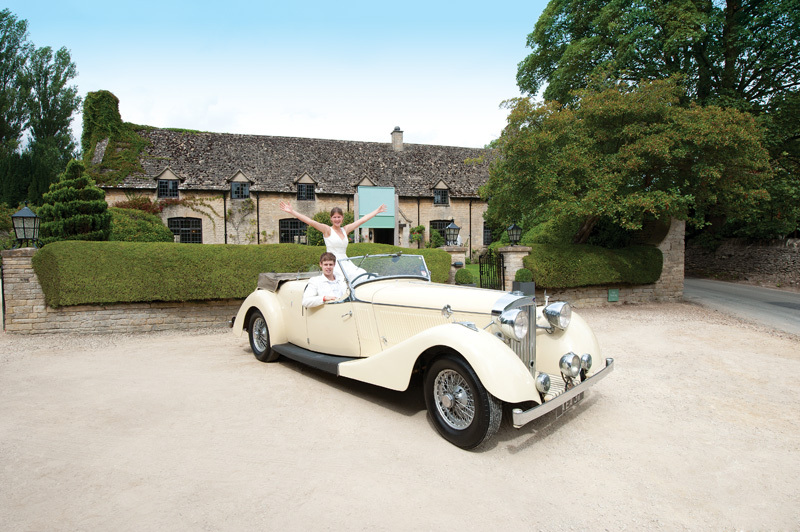 We greatly look forward to guiding you through the planning stages and welcoming you your family and friends to celebrate your special day in style. I think you really need to visit this venue to appreciate just how stunning it is. They have a Wedding Fair on 24th February 2013 11am - 5pm. For more details, please click HERE.